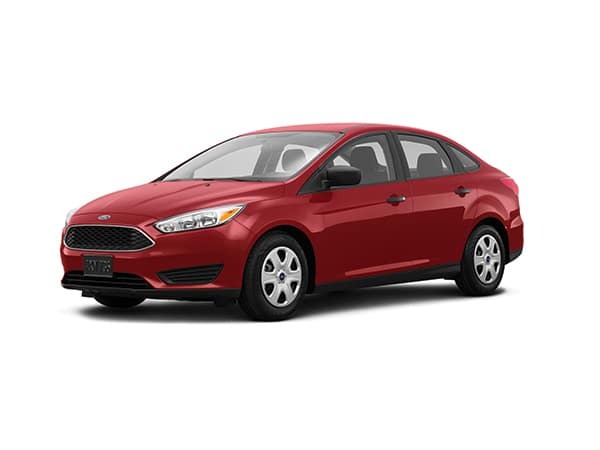 The 2017 Ford Focus is a fun, sporty, and comfortable compact car offering EcoBoost® technology that gets you up to 35mpg and 252 horsepower. The Focus RS upgrade is a speed machine with a quick 4.5 seconds 0-60 rating and a max speed of 165mphThe Focus offers a precise AWD system combined with the new Dynamic Torque Vectoring system to give you the full control when taking those tight corners. The launch control is ridiculously savvy for such a small vehicle. Hesitant to parallel park sometimes? Parallel parking can be a real pain, but the compact size of the Ford Focus paired with Active Park Assist makes it a breeze. The standard 2.0L Ti-VCT GDI I-4 FFV engine is a step up from the 2016 Ford Focus with key upgrades that boost economy and power. The upgraded RS 2.3L EcoBoost I-4 engine with Auto Start-Stop Technology is the extra package needed for fun! If you like to make your commute fun, then the Ford Focus RS is for you. The SelectShift® system on the RS is so pleasurable, when you shift gears it will have your mouth smiling and your passenger’s jaw dropping. 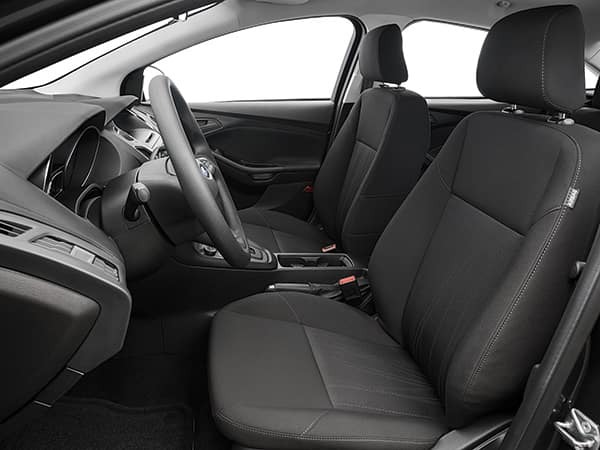 For a compact car, the 2017 Ford Focus offers plenty of space for you, your passengers, and your groceries or luggage. 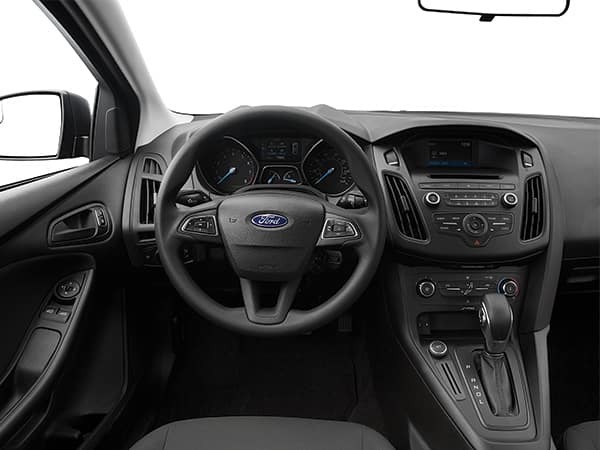 The sporty interior of the Ford Focus or Ford Focus RS will make you forget you’re not actually a race car driver. 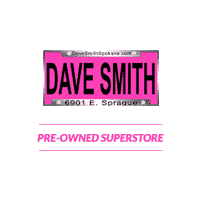 Give us to call or check our inventory to see what we have in stock.